CLICK IMAGE TO ENLARGE. George Coates (1827–1912). 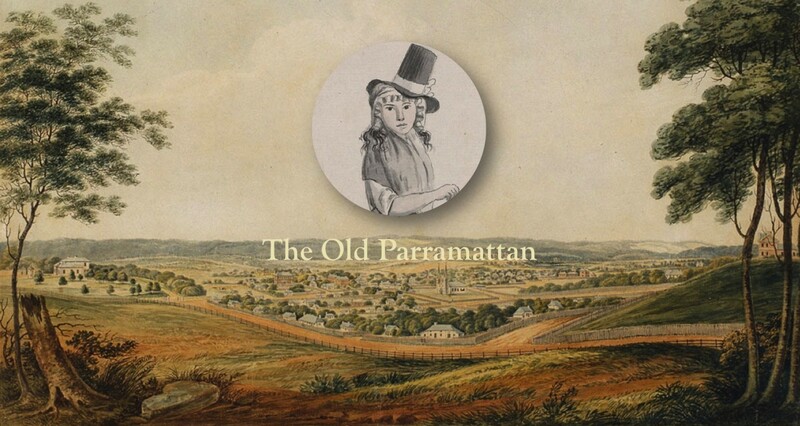 Master Builder and Alderman of Parramatta Council, described by a Parramatta journalist as “a typical Britisher, pleasant-looking and bright, with a decided twinkle in his eye.” Photo from the personal collection of Marion Moran and reproduced here with permission.